Feel the buzz! Take a look at some of our latest news. Browse a selection of our recent releases. 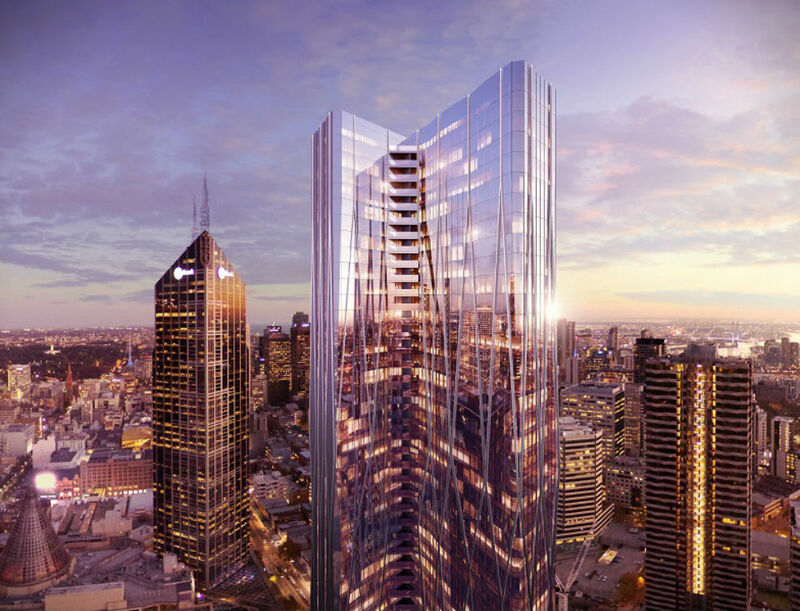 We are excited to share the development of AVANI Central Melbourne Residences. 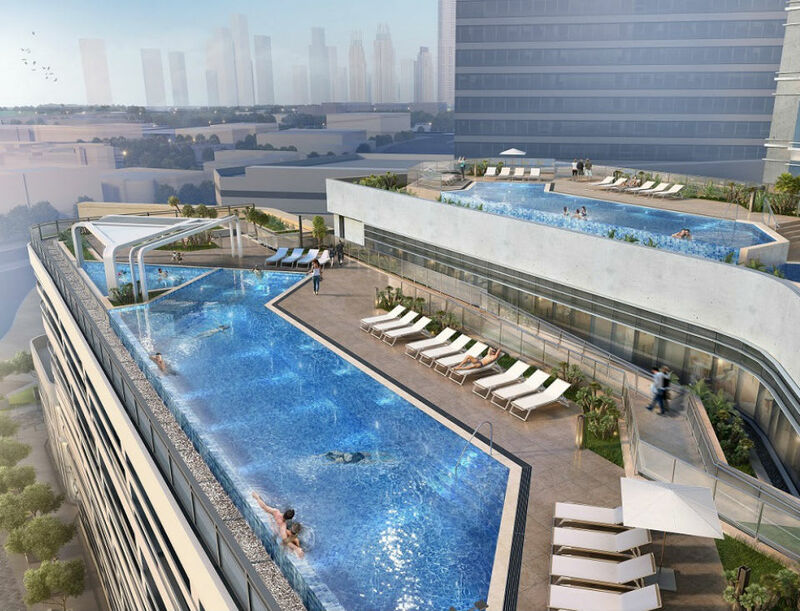 AVANI Hotels & Resorts is thrilled to announce an exciting new addition to its growing pipeline with the signing of AVANI Hotel Suites & Branded Residences currently being developed in Dubai, scheduled to open in 2020. 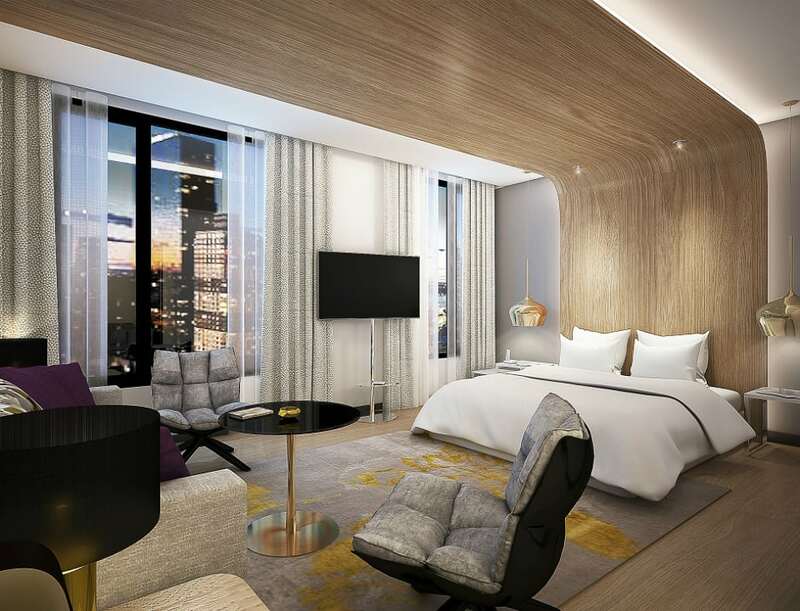 We are excited to share with you that AVANI Hotels & Resorts will be adding our third property in Bangkok. AVANI Hotels & Resorts is pleased to announce the next #AVANIme YouTube series featuring Cuca Roseta, Portugal’s renowned fado singer, sharing her favourite spots in her hometown of Lisbon. 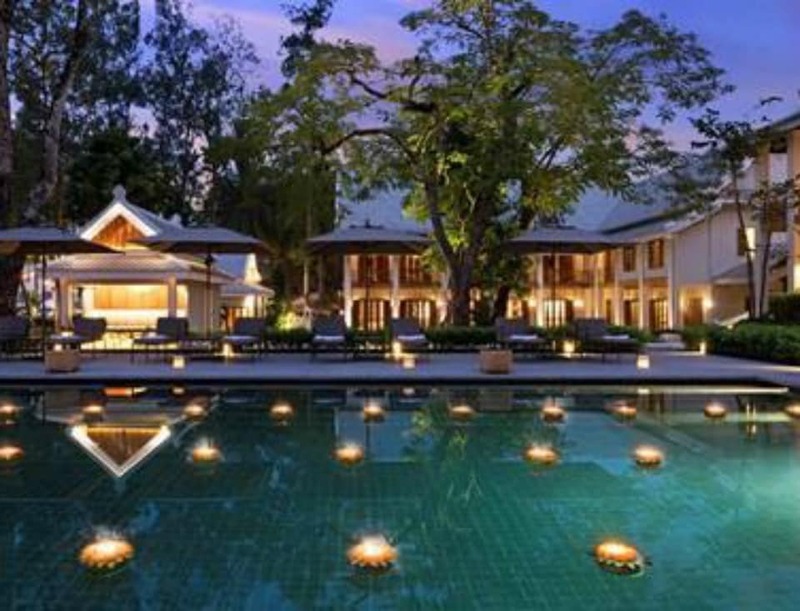 AVANI Hotels & Resorts is delighted to announce a new brand extension, AVANI+, with the launch of its first hotel in Luang Prabang on March 1, 2018. 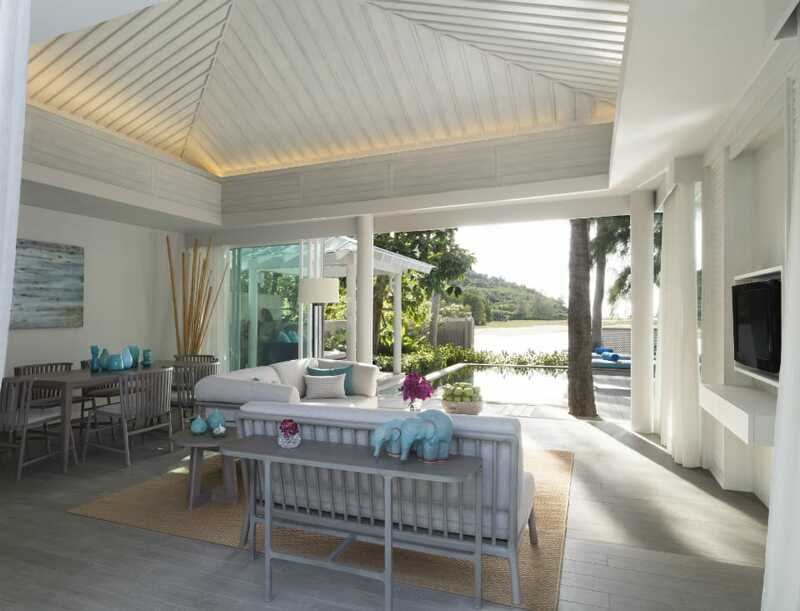 Starting 1st February 2018, Sunset Coast Samui will be managed by AVANI Hotels & Resorts. 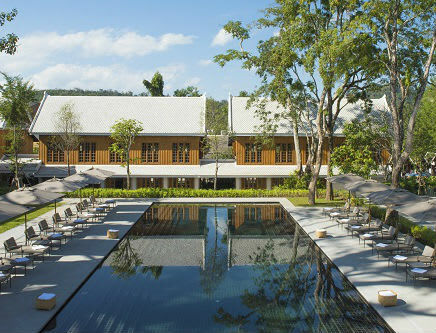 We are pleased to announce AVANI Hotels & Resorts’ debut in the stunning northern Laos town of Luang Prabang. 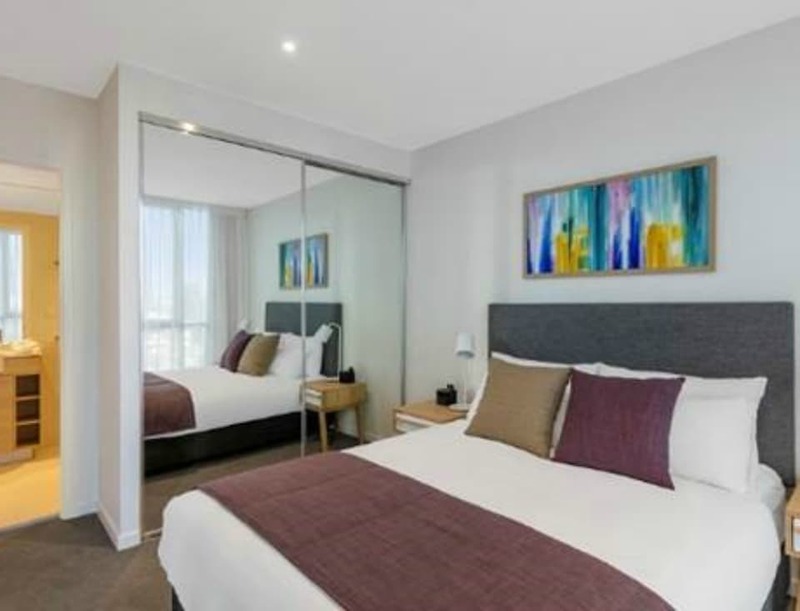 AVANI Broadbeach Gold Coast Residences opens today on Surf Parade, the best address in the city and the perfect place for a relaxing and enjoyable family holiday or business retreat. Swim, surf or simply soak up the laidback coastal atmosphere. 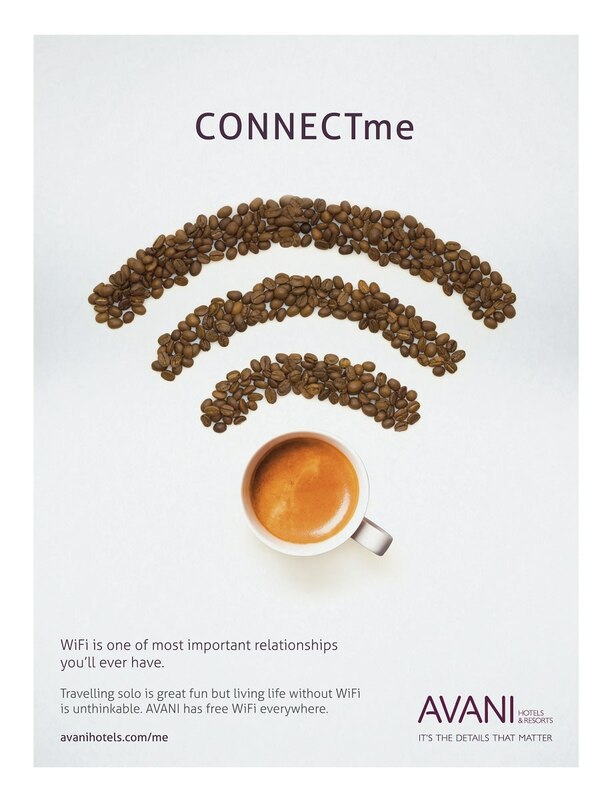 Aiming to introduce the brand to new customers, AVANI Hotels & Resorts adopted an outreach marketing strategy to engage with travellers, instead of marketing at them. For travellers looking for a tropical escape, a dream holiday destination awaits just two hours south of Bangkok. 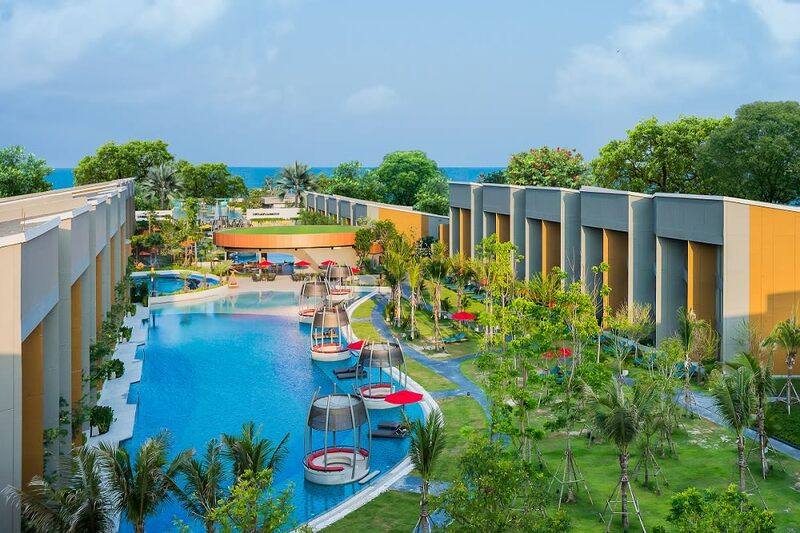 AVANI Hua Hin Resort & Villas opens its doors today on southern Thailand’s Gulf Coast.